I've been using DoTerra Essential oils on Hailey since February of last year. In the beginning I only use Frankincense. I've decided to try to incorporate more natural methods. Since using the immune boosters like OnGuard I've noticed Hailey not having as many runny noses and colds since being in school. 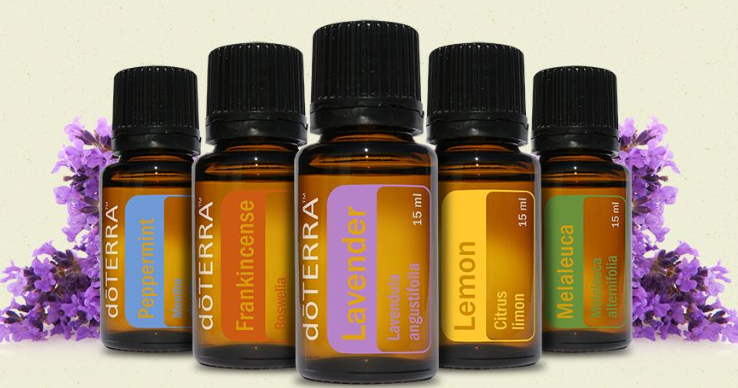 I decided to become a DoTerra member so that I can get the oils at a discount price. I can answer any questions you have if you would like to purchase some. I've tried everything else, and when the doctors say there's nothing more you can do for your child it's hard to except that. You can order through my link and all commission goes toward helping Hailey! Melissa - If someone who's been sick is around her.